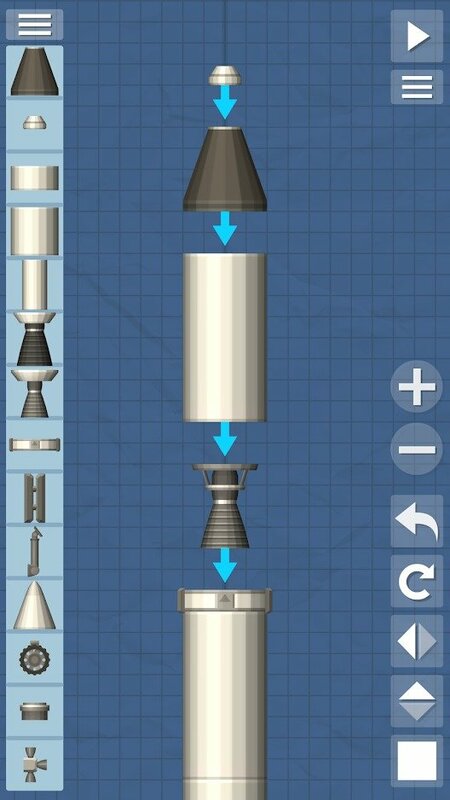 Home / Games / Spaceflight Simulator: Rocket science made simple! Do you know who was the first person in the world to fly into space? It was Yuri Gagarin, the first person to fly into space in history in 1961, opening the era conquest of the universe of the human. If you have a dream of flying into space, you need to know that the requirements to recruit an astronaut are extremely difficult. First, you need to have a degree in mathematics, physics, science, biology, … Then a series of health, psychological, military qualification, flight hours of a Jet pilot, … So, instead of applying for NASA, I choose a simpler way, which is playing Spaceflight Simulator. Spaceflight Simulator is a simulation game by the publisher Stefo Mai Morojna. The game allows you to build your own rocket and drive it into space yourself. With realistic physics mechanism, you will experience an adventure in space with a distance of millions of light years. Visit Mars, Venus, the Moon, and even the Sun. The first thing you must do in Spaceflight Simulator is building and creating your own spacecraft. 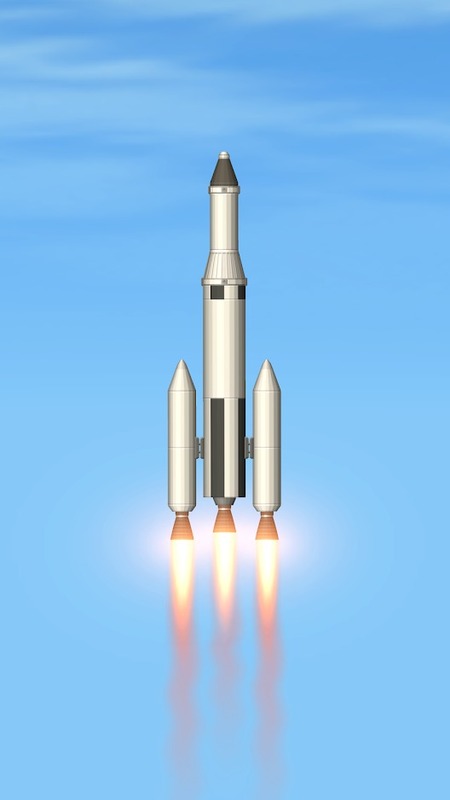 There are many options to create a satisfactory rocket, such as the engine, Command Module, hull, Fuel Tank, Titan Engine, RCS Thrusters, Docking Port, … Pairing multiple parts helps you more options but in return, it makes your ship heavier and moves more slowly in space. Moreover, moving also takes a lot of fuel. There is an effective way to avoid running out of fuel along the way, that is, you put the fuel bunkers scattered in space. 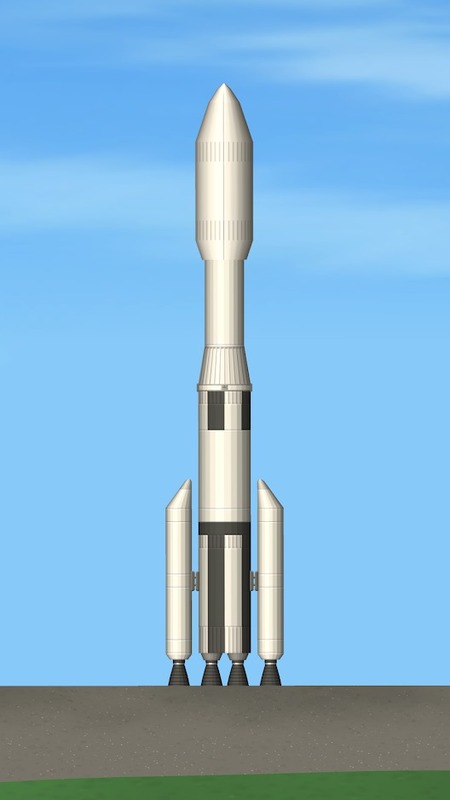 Calculate the journey to match the rocket’s fuel volume, connect to the fuel chambers and then continue your journey. 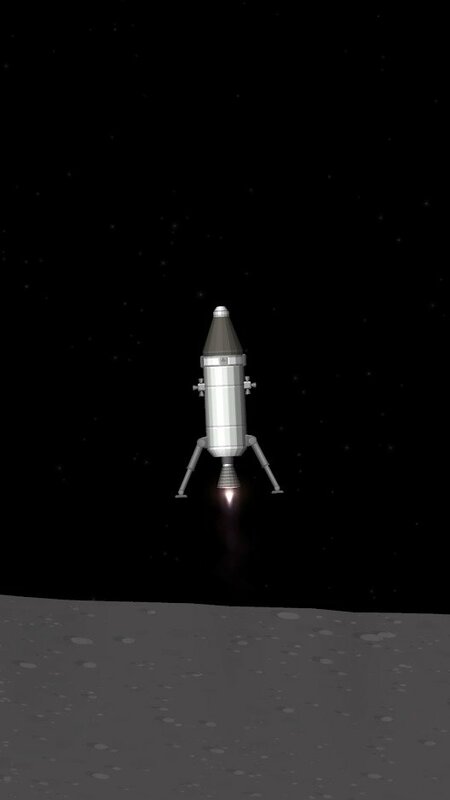 Use landing pins, two-stage motors or solar batteries to safely land on the planets. You don’t need to be a genius or someone who has a large knowledge about the universe to play this game. All you need to do is explore the vast universe with your spaceship. Although the game is realistic, it does not mean it limit creativity. The game gives you a message: this universe is vast and without limits, you can go anywhere without being blocked by an invisible wall. The Sun is the center of the solar system, the planet has the largest temperature in the universe. In Spacelight Simulator, your ship is not destroyed when approaching the sun, but the sun’s gravity can attract you and cause your ship to freeze when you reach 200000 Mm. Mercury is the closest planet to the Sun. Be careful, this planet has no atmosphere. Distance, gravity, and air are factors that make you difficult for landing. Venus is the second closest planet to the sun. It is smaller than Earth but the atmosphere is bigger than 10 km. You can land more easily, but traveling on it is difficult. Aerodynamic engines are a great choice if you want to explore this planet. Perhaps I don’t need to introduce more about this planet. This is the only planet with life in the solar system. Some of the achievements you can achieve when landing on Earth like reaching 5 km, reaching 15 km, enter the sphere of influence, transcending the sphere of influence of Earth. 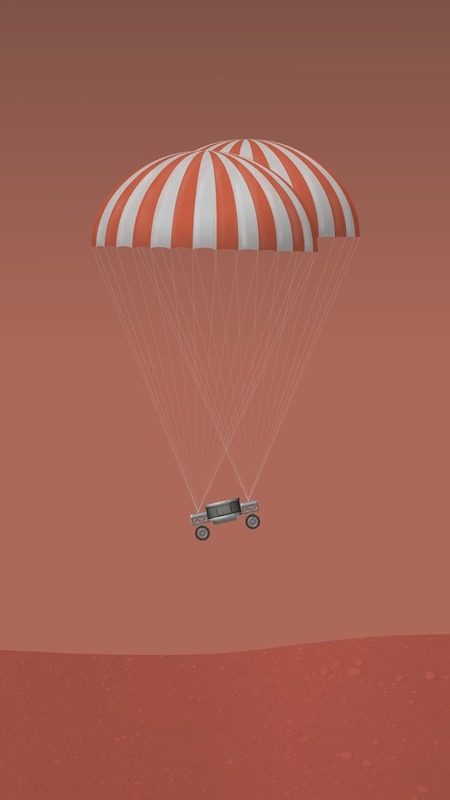 Mars has a relatively thin atmosphere, so you should use good deceleration motors to reduce damage when landing. 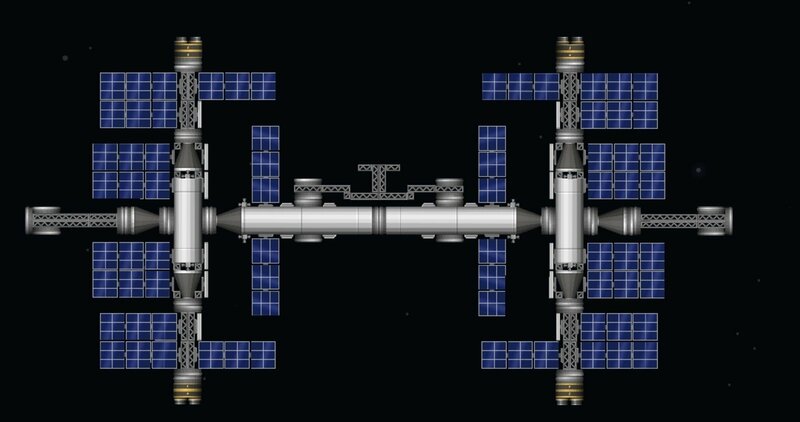 When I play this game, I like the construction of spacecraft. This is the dream of many people after watching the Star Wars series. Even so, the cost of unlocking missile components is not cheap. Many functions and planets have not been unlocked. If necessary, you can download Spaceflight Simulator MOD (unlocked all) via the link below the article. 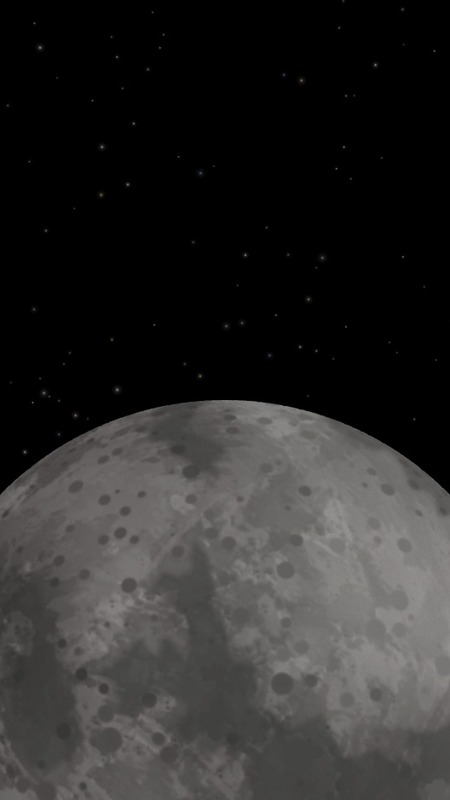 Spaceflight Simulator MOD APK is ready to download! Depending on your needs, you can download Spaceflight Simulator MOD APK or Spaceflight Simulator Original APK. Or install from Google Play / App Store if you want. The game is all in Chinese impossible to play players are unable to even read what part does what If you tried it would be a guessing game and you have to know what part does what in order to get your rocket up and into orbit without using all your fuel, this is impossible not being able to understand the game please get an English version Thank you!